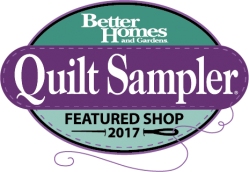 Constellation was designed by Kelly Kindt and is being featured in the 2017 Quilt Sampler. 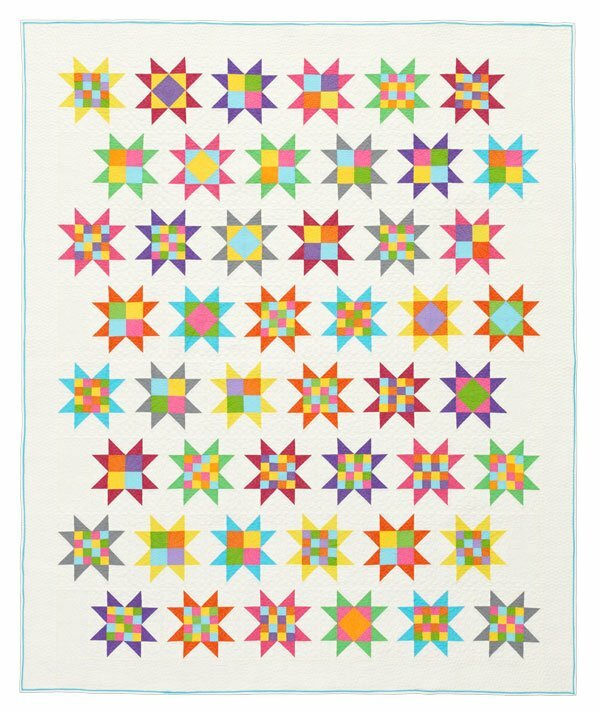 This super happy quilt features fabrics from the Bella Solids collection by Moda Fabrics. The finished size is 65 1/2" x 79 1/2".